The State of Kentucky's School Libraries Report is an annual summary of library trends, statistics and issues affecting school libraries in the state. The survey was conducted from March 1 - April 15, 2018. Learn more here. KASL Summer Refresher and Fall Conference or by mail. ​Click here for an order form. KASL has taken on the exciting task of managing the Kentucky Bluegrass Award program beginning with the 2016-2017 school year. KBA is a student-choice program that allows children to select their favorite books from annually published Master Lists created by librarians, teachers and other adults. All of Kentucky's public and private schools, as well as our public libraries, are welcome and encouraged to participate in this program. For current program information, please click the Kentucky Bluegrass Award tab above in the site menu! 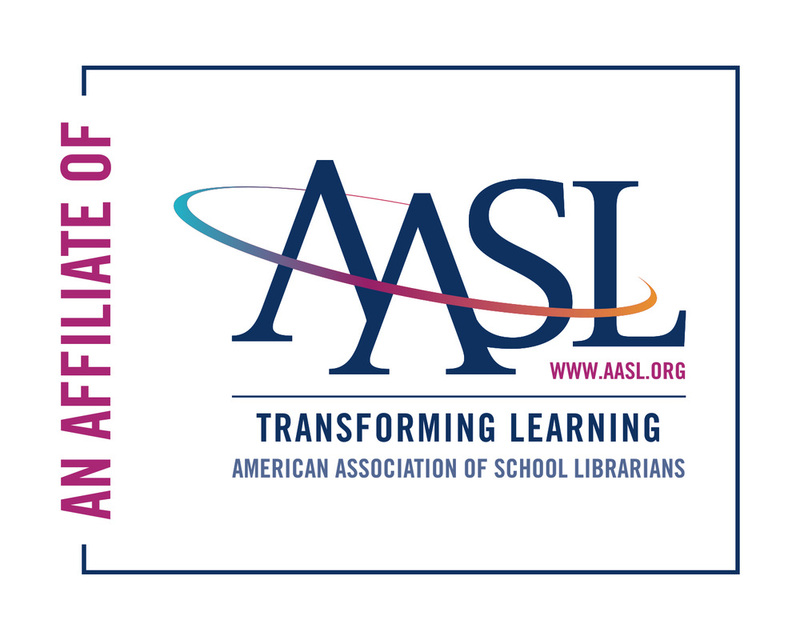 KASL is the professional organization of all Kentucky School Librarians, a state affiliate of the Kentucky Library Association and a national affiliate of the American Association of School Librarians and the American Library Association. To join KASL, complete the application for membership on the KLA website by clicking the button above and choose Kentucky Association of School Librarians as your section.